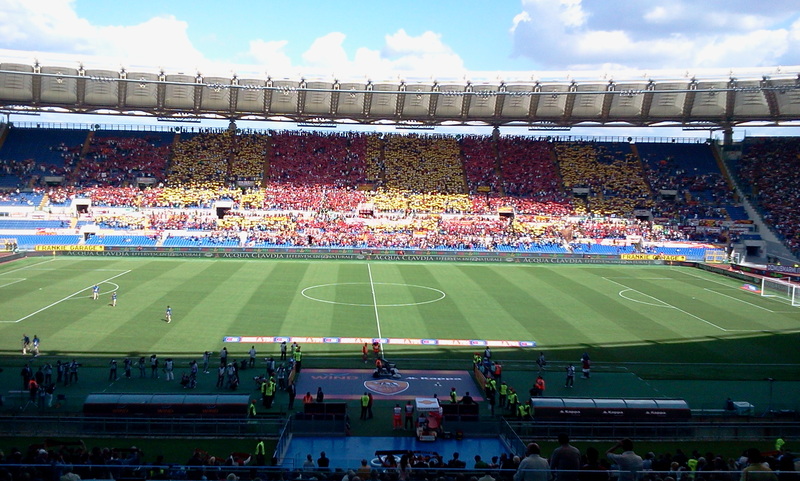 This was the show of the Stadio Olimpico on sunday match between Roma and Bologna. Did you miss it? Come and watch next game, come and live the passion of italian Serie A. 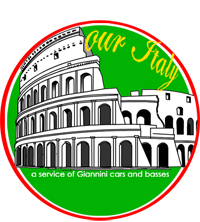 Are you planning a trip to Italy and you would also like to watch a football game but you don’t know how to do. 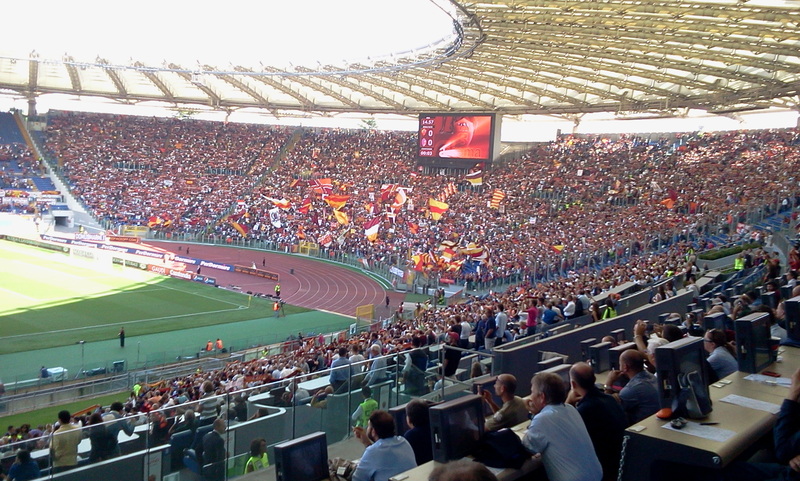 Contact us and we’ll organize your perfect day at the stadium.